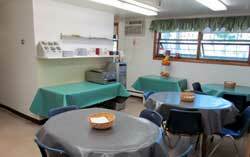 Oasis Program is a 16 bed Intensive Residential Treatment Service (IRTS). At Oasis Program treatment activities are based on researched and proven evidence-based practices. Other services include regularly scheduled social/recreation activities. Services are provided by a professional staff trained in evidence-based practices. The overall goal is for individuals to develop the recovery skills and supports to live as independently as possible in the community. Oasis Program has in house groups that individuals are expected to participate in during their stay. 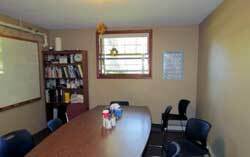 Oasis Program is licensed by the Minnesota Department of Human Services as an Intensive Residential Treatment Service and by the Minnesota Department of Health as a Supervised Living Facility. For placement, persons must be 18 years of age or older. They must have had a physical examination within 30 days of admission and have a current psychiatric diagnosis. Length of Stay is 90 days, and approval beyond 90 days has to be authorized by Department of Human Services or the assigned public health plan. 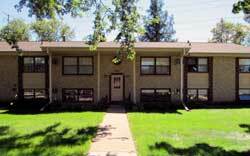 Individuals are also responsible to pay monthly room and board costs. 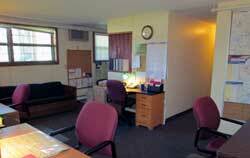 Oasis Program is located on an acre of wooded grounds in Golden Valley, Minnesota. Public bus transportation is available in addition to a shopping mall, library, and local park. Records can be faxed (763) 544-0833; past history, diagnosis, medications, and other information. Face-to face interviews are conducted with the individual prior to placement on the waiting list. Interested parties can call to check on waiting lists and availablility.